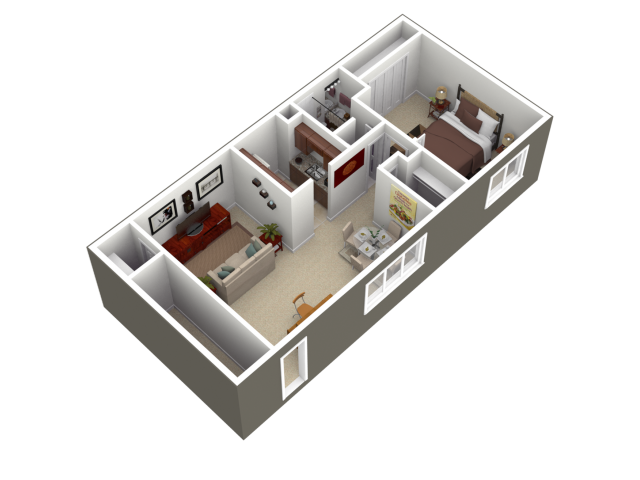 At Woodland Plaza, each of our one and two bedroom floorplans is designed with everything you need to find a home that's just right for you. With a range of 672 up to 1,111 square feet of optimized living space and unparalleled in-home finishes, Woodland Plaza provides the perfect blend of form and function. 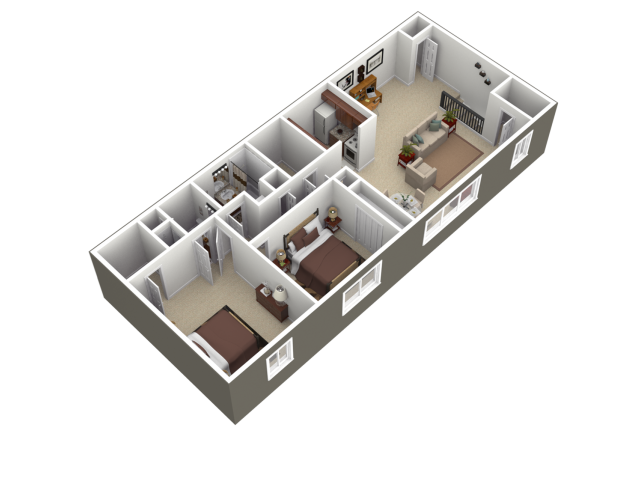 Come home to our spacious, cable ready apartments boasting one-of-a-kind features like extra large closets, private balconies/patios, full-sized washers and dryers, and so much more! 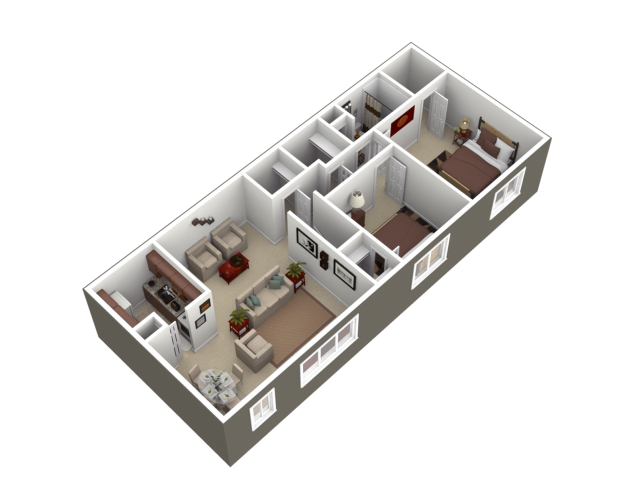 Our unbeatable community amenities put modern conveniences just steps from your door. Indulge in our sparkling community pool or just kick back in our resident sundeck/lounge area. Enjoy amenities like reserved parking and a pet-friendly environment. Also, our lush grounds with meticulous landscaping are a delightful sight to come home to. 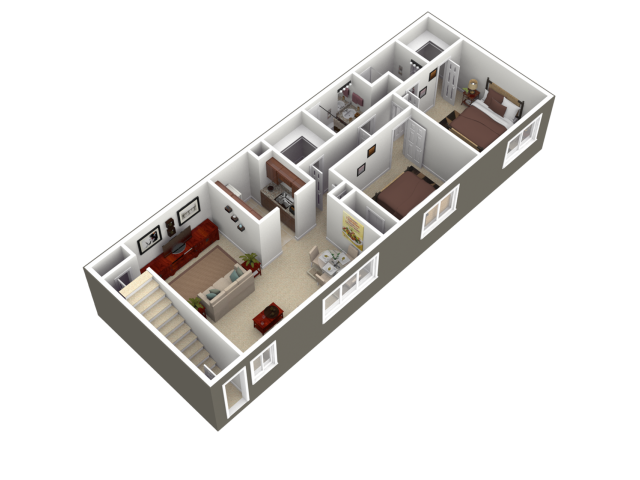 We'd love to take you on a tour of your future home so contact us today or stop by!